Centrobed provide a range of equipment designed for comfort to improve quality of life for those suffering from the affects of a Stroke. 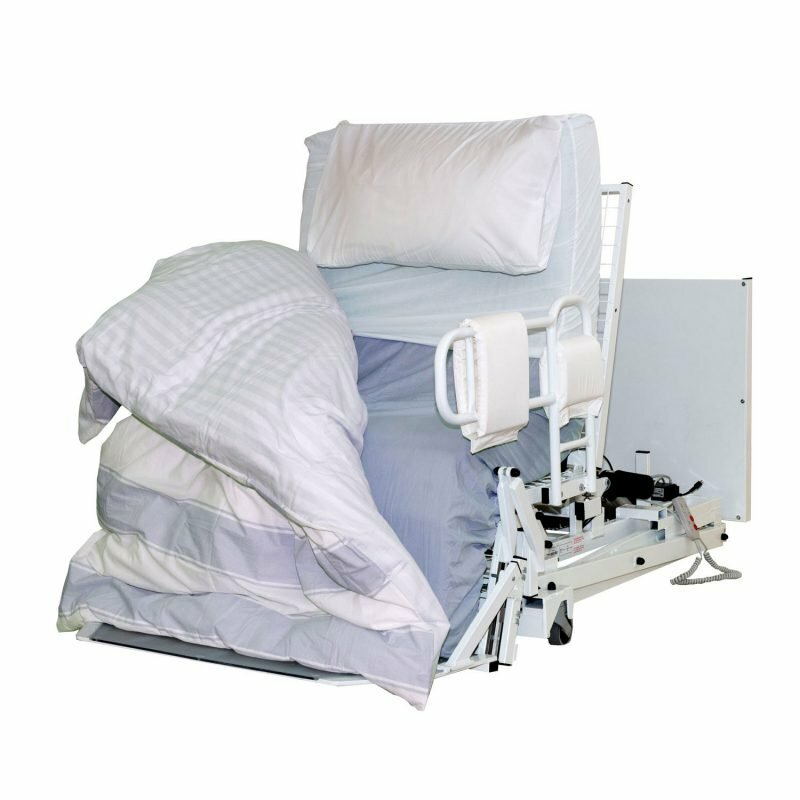 Depending on the equipment chosen a variety of needs can be met, from our range of bespoke profiling beds and bed/chair to our portable pillow lifters and leg lifters. 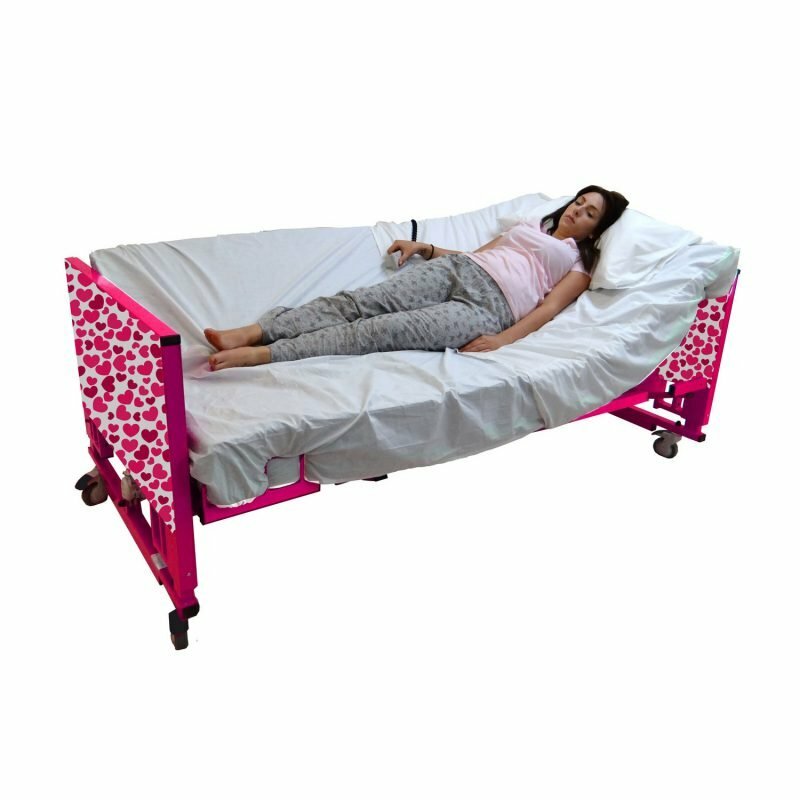 We provide the unique ‘Timor’ Bed/Chair with a bed which takes you from laying to sitting to a standing position, thereby encouraging independence. This can help when feeling weak or when you are unable to move certain parts of your body easily. Our latest leg lifter has been made to support your legs whilst transferring in and out of bed. This will benefit you if you are feeling stiff, weak or whether you are unable to move your legs. The Nile can help if you have numbness of the limbs and when muscles become sensitive. 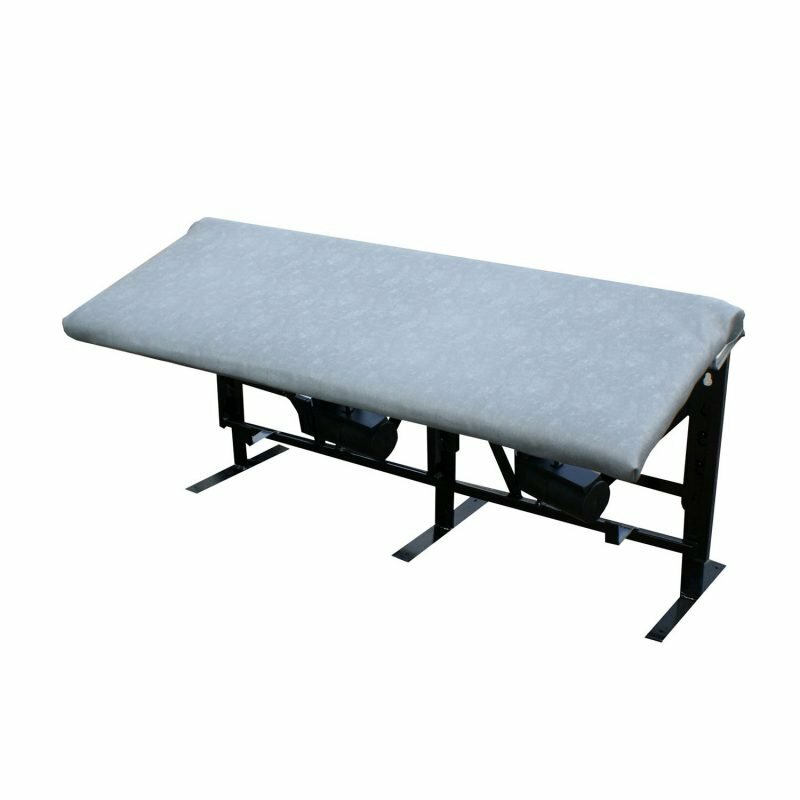 Our Arctic bed has a number of actions such as: head raise, knee break, high/low and turning movements. Flexibility and stability for the user at the touch of a button. It eases the strain for the carer at home but allows independence for the individual. This can help release pain and pressure. Centrobed also provide bumpers and padding around the bed at an extra cost; this can stop the individual causing any danger to them in case of a seizure. Any more information or you would like to book demonstration of any of our products please contact our sales team.